Kalarama | World Leaders in the breeding and training of American Saddlebreds with a legacy of over 100 years of excellence. World Leaders in the breeding and training of American Saddlebreds with a legacy of over 100 years of excellence. Kalarama’s Red Dot Sale Continues! 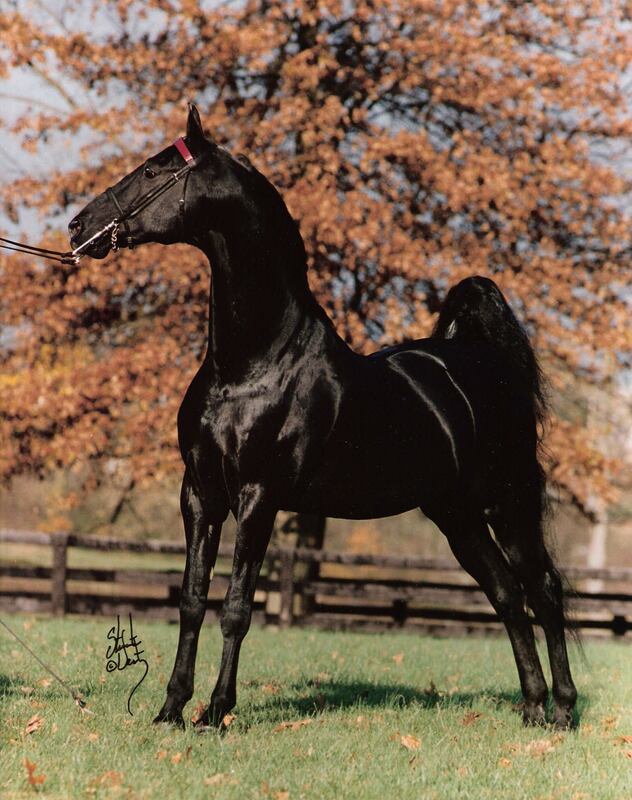 is an American Saddlebred farm established in 1901. We operate both breeding and training divisions. We are on the National Registry of Historic Places. We like you. Why not Like us on Facebook?